A Silver Salute to Lamborghini, celebrating a half-century of GT and Supercar production this year. culminate in a festive gala dinner. 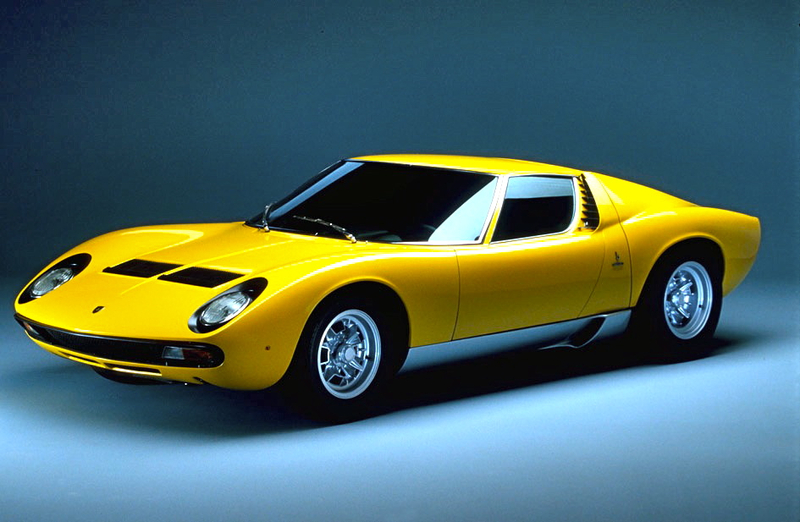 Having become a legend with the Miura and Miura S models, in the spring of 1971 Ferruccio Lamborghini surprised the world with the new Supercar, Countach LP 500. 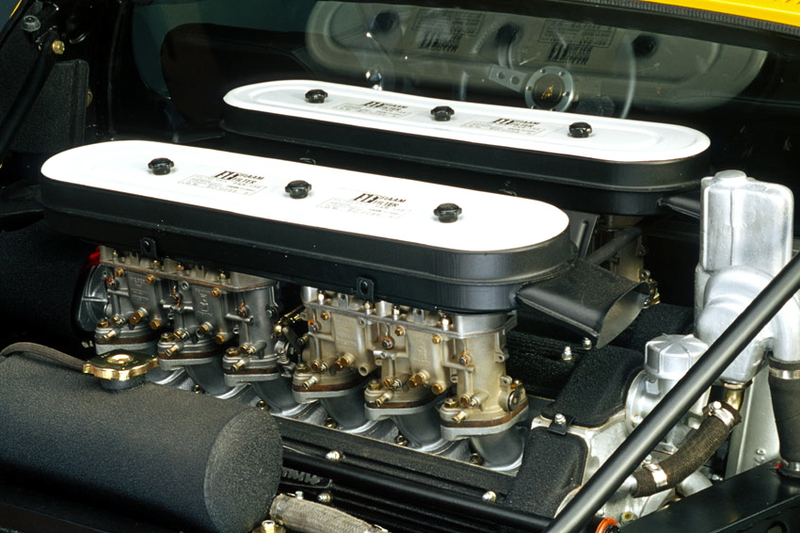 Because the demand for the Miura was still high and preparations were still underway for the mass production of the Countach, they launched the SV (Super Veloce) model, with styling updates and a four-liter 385 horsepower engine with separate engine/gearbox lube systems.